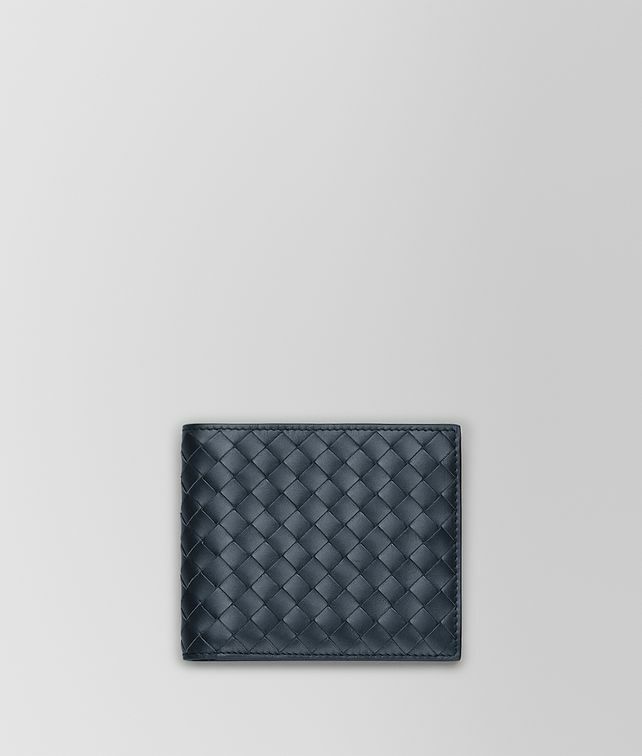 This classic bi-fold wallet is crafted in sleek VN calf leather, ensuring it will look impeccable over time. The essential design is finished with a smooth leather interior and features 8 credit card slots, 4 compartments for organising notes and receips and subtly embossed branding. Height: 9.5 cm | "
Width: 11 cm | "